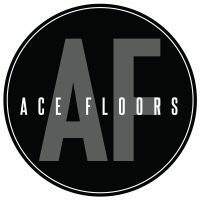 Ace Floors is a well established and highly experienced floor sanding and polishing business based in Melbourne. We are family owned and operated with over 30 years of experience, specialising in both commercial and domestic floor sanding and polishing. We offer professional advice on timber species and the best finish for your floors. As a craftsman level member of the Australian Timber Flooring Association (ATFA) this ensures we are up to date with all industry standards and practices guaranteeing the quality of our work. We use modern dustless belt sanding machines to give the best results for your floor. We service all Melbourne metropolitan areas as well as some rural areas.